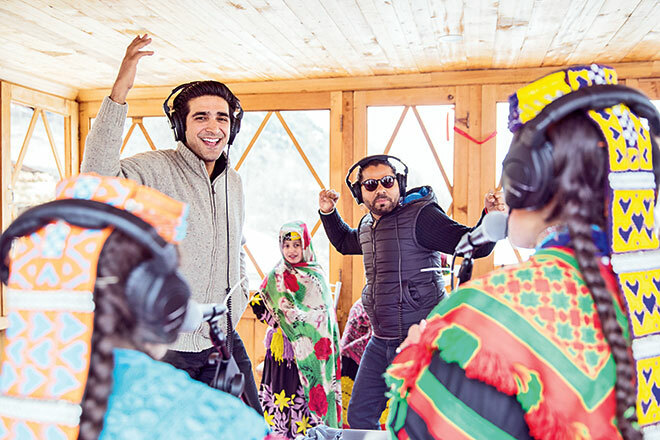 Web Desk(July 03, 2018): The producers of Coke Studio Season 11, Ali Hamza and Zohaib Kazi are out to explore the unheard voices across the country with the new segment ‘Coke Studio Explorer’. Moreover, they are scouring the internet to shine a light on unexplored spaces, the traditions, and stories that live in those spaces and the varied talent that deserves to be heard. All this as they make their way to find and home raw undiscovered talent. The producers wanted to capture the true essence and spirit of music as they recorded each artist in their own spaces; where they were most comfortable at. 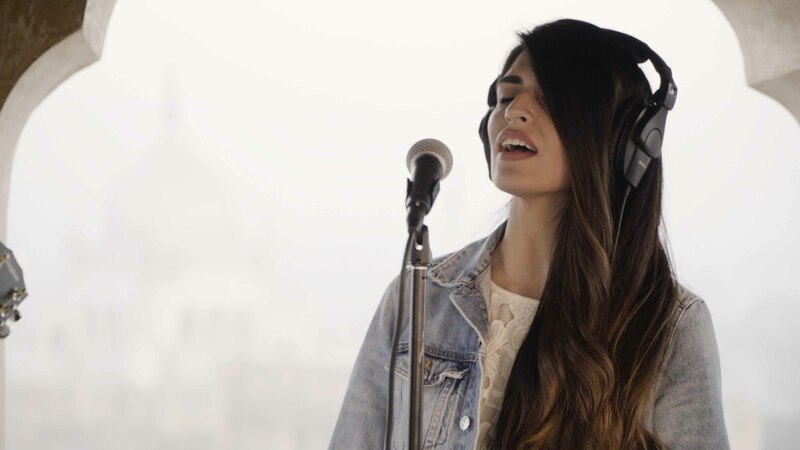 The program is centered around a number of amazingly talented and driven musicians whose songs will do Pakistan proud and help put the unique music of the country out on the international landscape. “We hope to discover, archive and narrate these songs and stories in an urbanized 2018 soundscape,” the producers stated in a statement released earlier. The brand with this season literally aims to live up to its name as the Sound of Nation, the idea upon which it was initially built. It is a recognition of change and exploration. It is a celebration of culture and diversity. 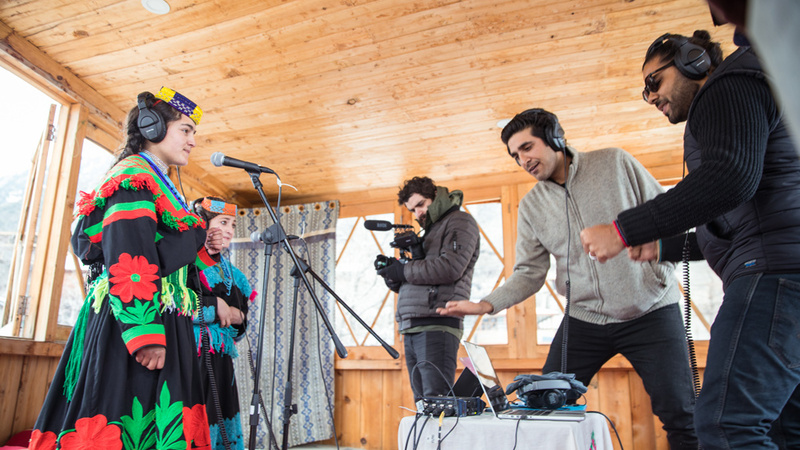 In this music travelogue, the audience embarks on a journey with the team as they take us from the mountains of Kalash to the Muzaffarabad valley, through the deserts of Sindh to the Balochistan landscapes and finally hitting the Walled City of Lahore as they dig out the hidden gems in each region. 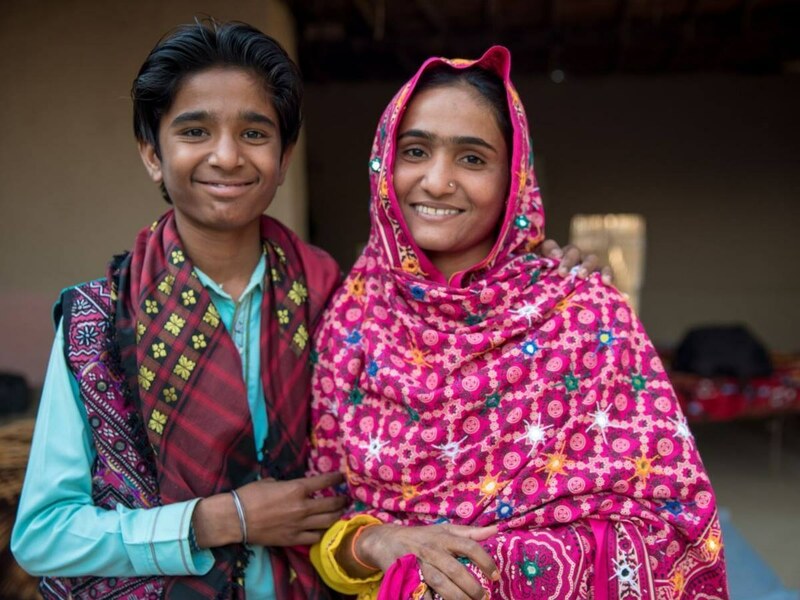 So far, we have the brother sister-duo from Sindh, Shamu Bai and Vishnu (the youngest artist to debut on Coke Studio) who are classically trained to sing traditional devotional songs called ‘bhajans’ and their music is raw and captivating. Ariana and Amrina represent the small ethnic community of around 4000 indigenous Kalasha people. Their upbeat and soulful voice is set to take the listeners’ on a whole new journey. On the internet, they found Mishal Khawaja, who was born in Pakistan, raised in Toronto and discovered on Instagram where she has developed quite a fan base.